This page provides a list of projects I've worked on recently. 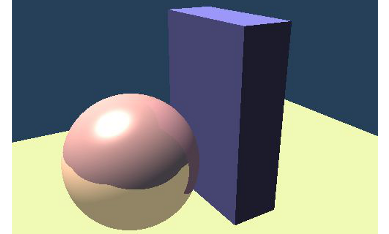 Projects are split between various fields including graphics programming, game programming and design, and artificial intelligence. Game projects can be found here. 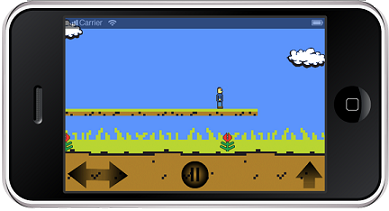 Current projects include a side scroller RPG for Android mobile platform. AI projects can be found here. 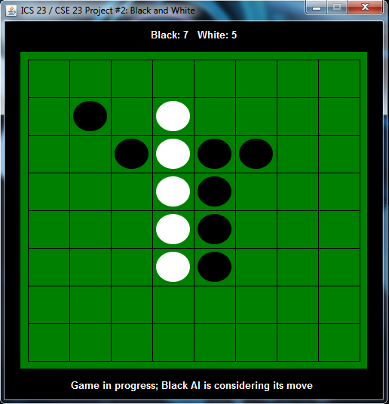 Current projects include a Sudoku Solver using constraint satisfaction and an original Othello AI following variable time limitations and heuristics (includes a playable game vs AI).